Zbc News on Wednesday reported that more than five mining companies have expressed interest in investing in coal in Binga. The move is expected to increase coal supplies for the local industry as well as power generation in the country. 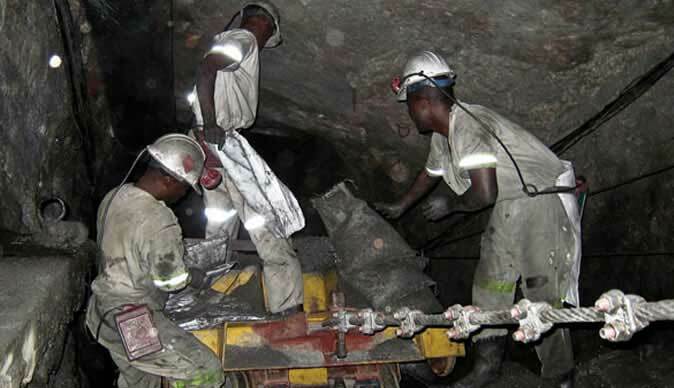 Mines and Mining Development Minister Obert Mpofu said the companies are currently prospecting before they begin their operations. Last year, the country’s coal production increased by 10% due to new entrants in the sector mainly in Hwange.